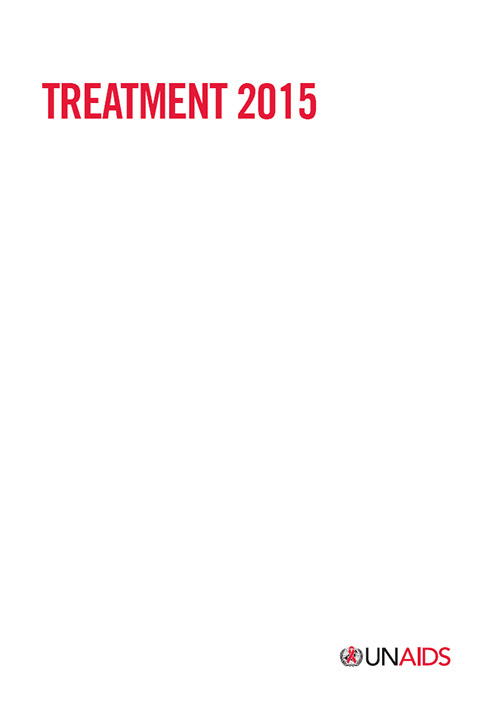 Treatment 2015 provides a results-driven framework to expedite and greatly expand coverage. With less than 1000 days before the end of 2015, much work remains to be done. The WHO’s new 2013 guidelines on The Use of Antiretroviral Drugs for Treating and Preventing HIV Infection recommend a CD4 threshold of 500 for initiation of HIV treatment. As an important step towards getting to zero AIDS-related deaths, countries should be encouraged to prioritize immediate efforts to ensure that all people eligible for HIV treatment have access to it.